Channel Islands Harbor department must seek to reach agreement from the city before Fisherman’s Wharf project can proceed. 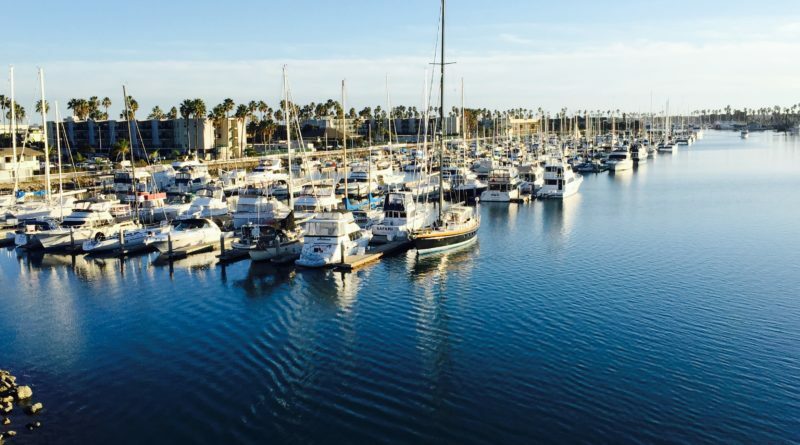 CHULA VISTA — The California Coastal Commission, in a 7-3 vote during it October meetings in Chula Vista, opted not to resolve a jurisdictional dispute between Oxnard and Ventura County over the future development of Channel Islands Harbor. The dispute came down to the question of jurisdiction of the harbor and city. Over the many years of harbor development, the city of Oxnard has allowed projects to move forward, after reviewing each project. In this case, city officials have refused to amend its PWP unless Ventura County starts over with a city permitting process, stopping the project from moving forward. The parcel of land on the harbor’s east side known as Fisherman’s Wharf has been in severe decline for nearly two decades. The once bustling Cape Cod style property is located at the corner of Victoria Ave. and Channel Islands Blvd. across from Naval Base Ventura County. Investors have come and gone, and the severe recession of 2008 quashed any hopes of a viable project proceeding at that time. The current investor is the third developer in the last ten years to bring a viable revitalization plan to this area of the harbor. “When approved, the 11.4-acre parcel will be completely razed with all new construction including 37,000 square feet of commercial space with about 390 apartments built southward of the retail and commercial space including a park with a snack shop and public restrooms,” Ventura County Harbor Department Director Lyn Krieger said. The harbor director pointed out Oxnard added mixed-use to harbor redevelopment site in its General Plan six years ago without updating its Local Coastal Plan, or LCP. “We are not sure why the city has not updated its LCP. We have had many meetings about the project, with the fire department and city officials regarding streets, and lighting – the things that the city [provides],” Krieger said. According to City Council recommendation by city staff, if Oxnard and Ventura County did not enter into a formal agreement by Dec. 31, the city would cease the maintenance of the landscaped portions of parks historically listed as its own parks within the harbor (including certain restrooms). According to Krieger, all of the other harbor projects have been accomplished through cooperation with the city during the many years she has been the harbor director. Oxnard officials have asked the harbor to apply for permitting. Currently, the county approves permitting and the Coastal Commission has the sole authority to approve the project. Coastal Commission Executive Director Jack Ainsworth said harbor officials must get Oxnard officials to approve the plan and update the local coastal plan. Commission Chair Dayna Bochco was in agreement with the majority not to involve the commission in this dispute, however she did say that if they need to take jurisdiction they would. She urged the harbor and the city to go back to the table to resolve the issue, and if the city is still not cooperative, the commission will step in.